Become a Screenworks Film Star before October 15, 2015 to go in the draw to win a double pass to the opening night performance of Railway Wonderland. 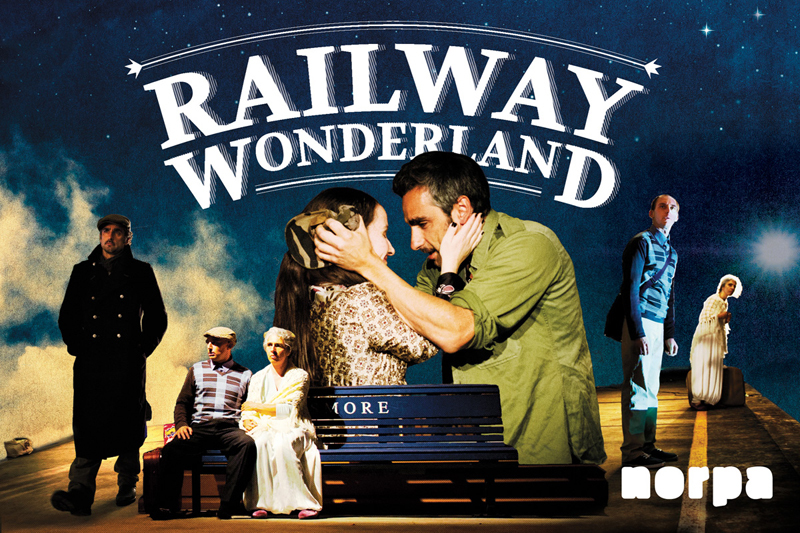 Sign up to support Screenworks by donating $10 per month before October 15, and you will automatically be entered into our draw for a double pass to the opening night performance of NORPA’s production, Railway Wonderland – a magical outdoor theatre event performed live on the platform of Lismore’s train station. To become a Film Star, go to our Give Now donations page and set up a monthly $10 donation (use the “Other Donation Amount” option and enter $10). Back by popular demand, and after an initial sold-out season in 2012, Railway Wonderland returns to the Lismore Train Station this year! Take your seat under the stars as NORPA’s Railway Wonderland brings Lismore train station back to life. Live music and performance will transport us on a magical ride across time from the 1940s to the present day.